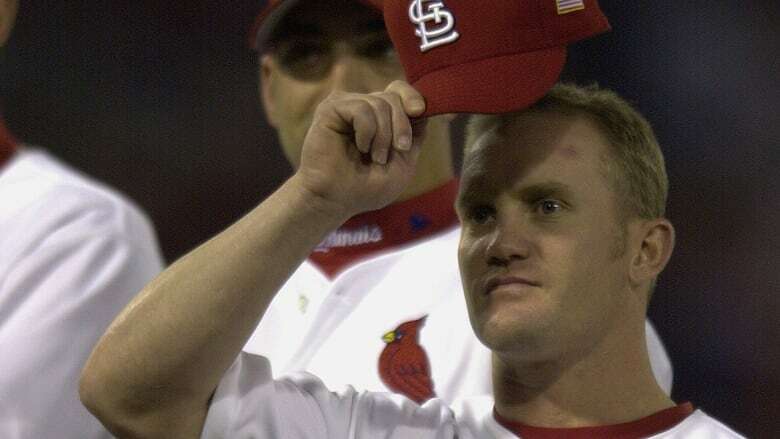 The St. Louis Cardinals on Monday announced the hiring of Canadian Stubby Clapp as their first base coach and Jeff Albert as their hitting coach, rounding out manager Mike Schildt's coaching staff for next season. Clapp, a native of Windsor, Ont., has been the manager of the triple-A Memphis team the past two seasons, while Albert spent time with the Cardinals before spending the past six years with the Astros. Clapp has represented Canada in international competition numerous times. He was part of the squad that finished fourth at the 2004 Athens Olympics and was third base coach for Canada's gold medal-winning team at the 2015 Pan American Games in Toronto.